Model RDG 25 Capacity 6mm (collet) Watts Input (full Load) 420 Watts No Load Speed 25000 r.p.m. Approx. Weight 1.5 kg. 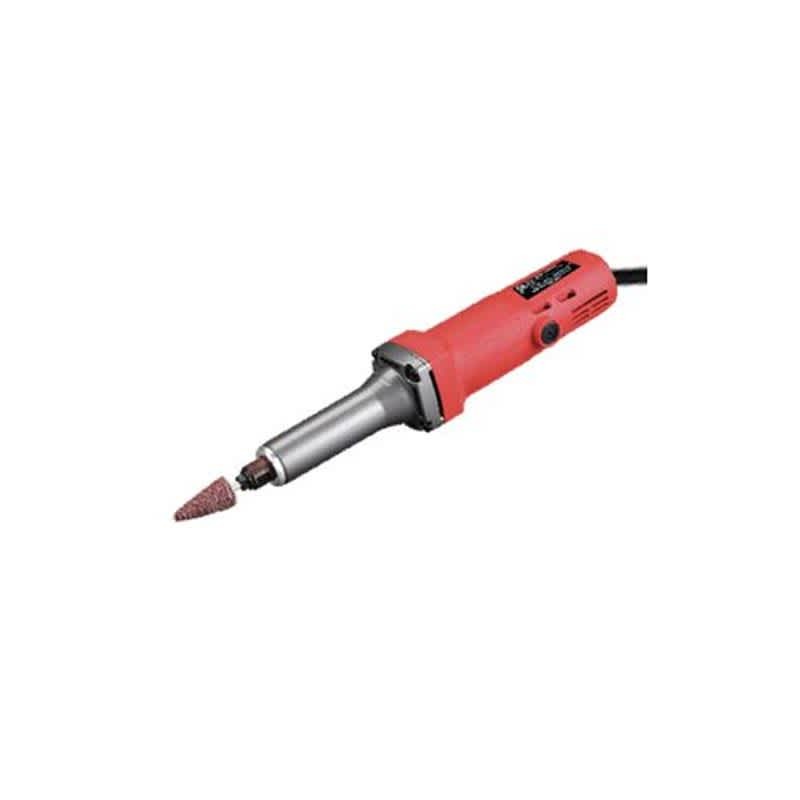 It is designed to cater specific choice of straight neck Die Grinders. Used for die grinding, finishing of intricate parts.